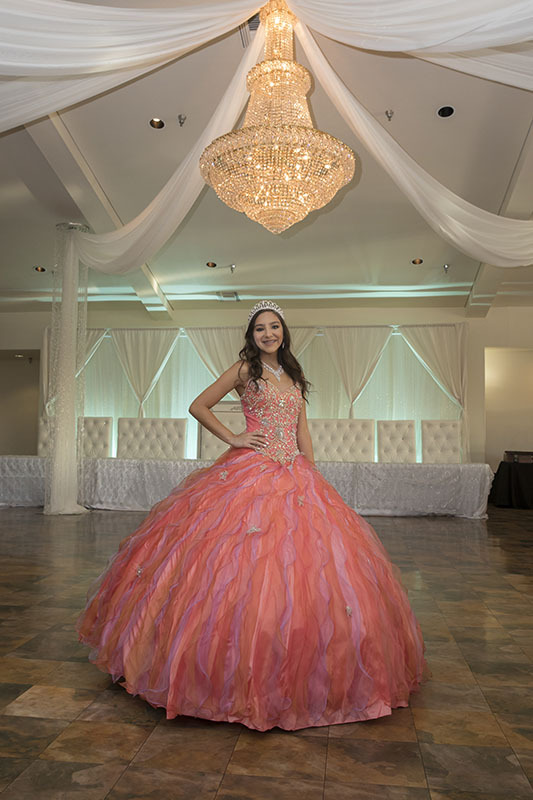 Whether you want your event to be simple, or simply elegant, Granberry Hills is the perfect place for your Teen Event. We have all-inclusive packages available with convenient payment plans that will allow you to plan your special day with ease. Place settings including: dinner and dessert plates, knife, dinner and dessert forks, spoon, goblet and champagne flute. Beverages: Provide your own alcoholic beverages.